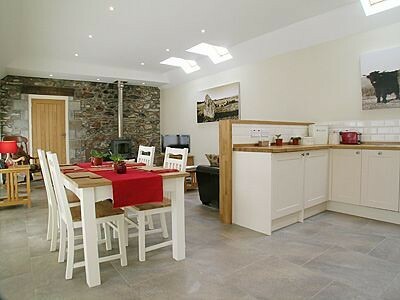 Set on a family farm, these beautifully renovated, semi-detached stone cottages overlook a pretty courtyard and enjoy a wonderful countryside setting, yet are only five miles from Inverness. 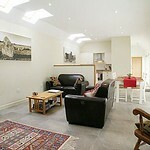 The holiday cottages are modern, spacious and well presented with multi-fuel burners and underfloor heating. The surrounding area has plenty to visit including an RSPB nature reserve. 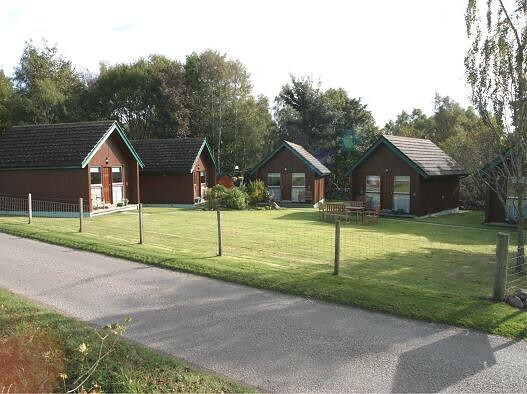 There is excellent fishing, plenty of woodland, forestry walks and an abundance of wildlife. 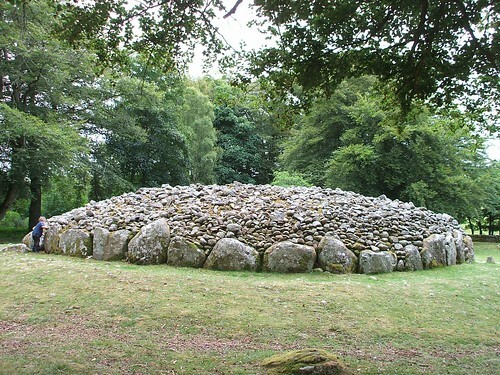 Ancient places of interest include the Clava Cairns, Culloden Battlefield and Cawdor Castle. Take a trip to Aviemore and the Cairngorms where the funicular railway takes you to the peaks, or visit Urquhart Castle on the shores of Loch Ness. 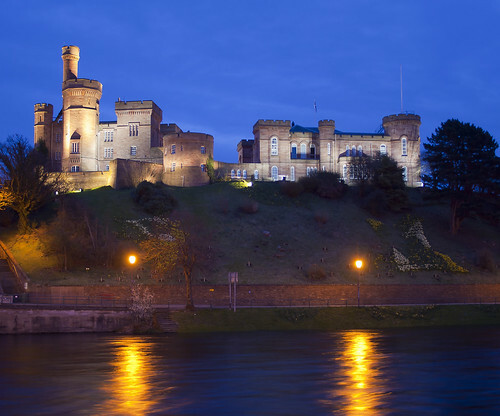 Inverness has a theatre, cinema, leisure centre, shops, bars and award-winning restaurants. Shop 1 mile, pub 5 miles and restaurant 3 miles. Both properties: Multi-fuel burner in living room (initial fuel inc). 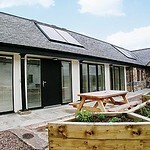 Oil underfloor heating, solar-powered hot water, elec, bed linen and towels inc. T/cot and h/chair (on request). Freesat TV. DVD. iPod dock. Elec cooker. M/wave. Washer/dryer. D/washer. Freezer. Wi-fi. Shared enclosed courtyard with sitting-out area and furniture. 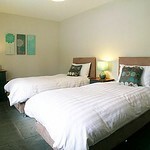 15-acre shared grounds. Parking (2 cars). Cycle store. Welcome pack. Pet free of charge (working farm). No smoking. NB: Pond and stream in grounds, 300 yards. All on ground floor: Living room with Velux/dining room/kitchen. 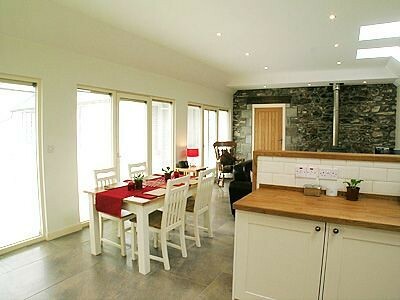 Tiled floor throughout. 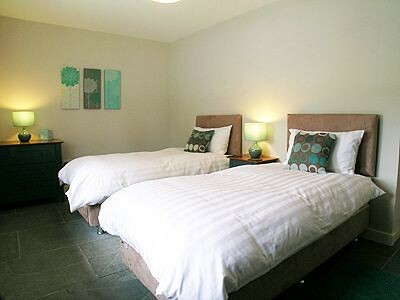 2 double (6ft zip and link, can be twin) bedrooms, one with slate floor, one with tiled floor. Bathroom with bath, shower cubicle, toilet and Velux. Wet room with toilet. 1st comment: Fantastic location, amazing local scenery and great hosts. If you want to go exploring take a bike and just follow your nose and you will find some great rides from your doorstep! May 2012. 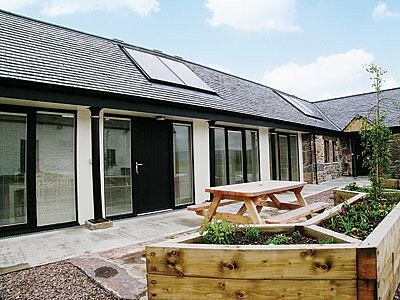 2nd comment: The accommodation was excellent and the family welcomed us and kept us involved in the farm by letting us collect our fresh eggs etc. Were always available if we had any questions and queries. Responded immediately to our allergy requests. March 2012. 3rd comment: Well equipped and furnished to a very high standard. The owners made us feel very welcome. March 2012. 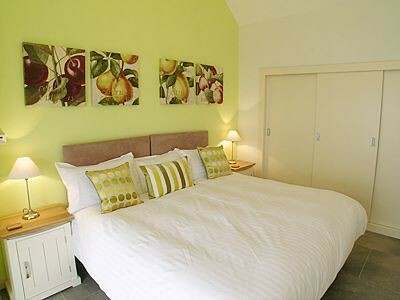 4th comment: Stunning cottage decorated to the highest standard, very friendly welcome and added bonus of a lovely welcome pack with all that you needed to start off your holiday! 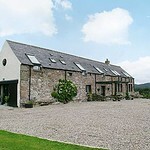 Location was fab - 10 minutes from Inverness and 40 from Aviemore - lots of things to do and see. Beautiful scenery on our doorstep and lots of walks for us and our dog. Would definitely go back again and highly recommend it to others. March 2012. 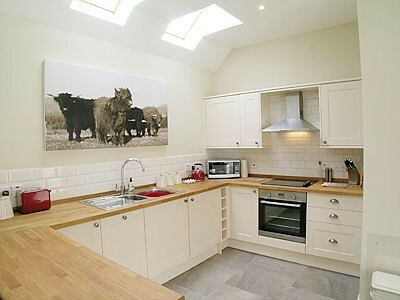 5th comment: This was the best cottage we have stayed at, the attention to detail was first class and excepionally clean, kids loved the location and animals. 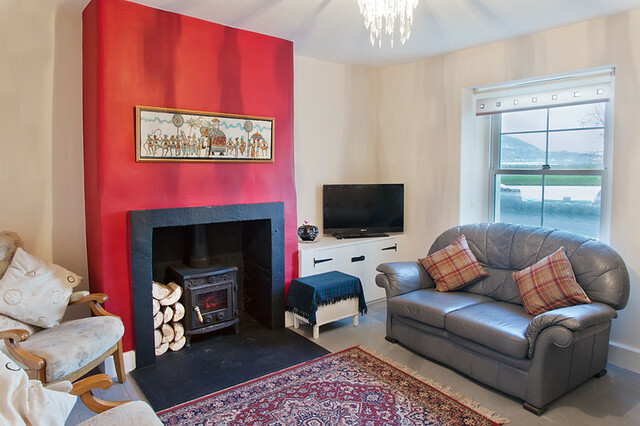 We loved all the little touches, we would reccommend this cottage to anyone with or without kids, quiet, friendly and very comfortable. Feb 2012. 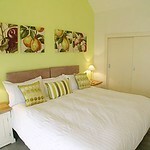 6th comment: Excellent quality cottage with really nice touches like the welcome pack and local produce. Nov 2011. 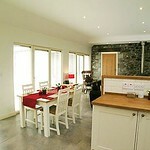 7th comment: One of the best cottages we have ever stayed in, couldn’t fault anything. Oct 2011. Full day Sea Kayaking session on Moray Coast.The trips are conducted by fully trained instructors taking you to coastal inlets in Scotland. 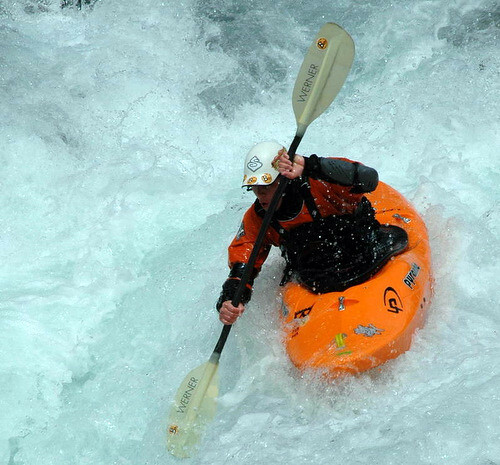 Experience nature and its power while rafting down a river, this activity is great for groups and we can arrange transport and places to stay and eat as well. Feel the heights and enjoy the challenges of an exciting spell of rock climbing & Abseiling in Aviemore, which is well suited for everyone! 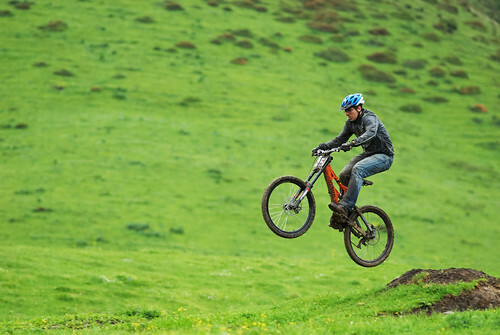 Enjoy mountain biking experience in the Cairngorms. 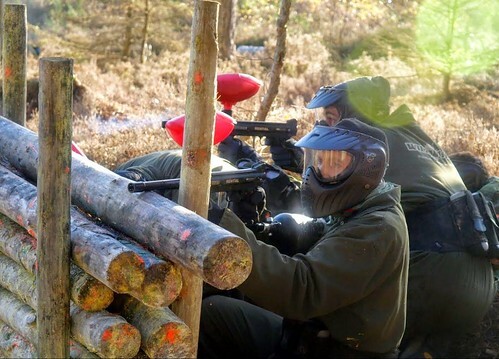 We have chosen some of the best biking trails in Scotland to plot an adrenalin day for your group. We provide everything you need! 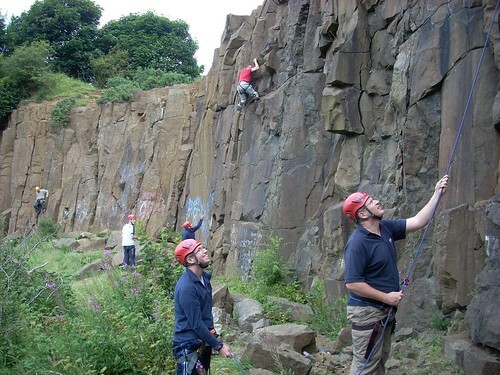 Gorge walking experience of craggy rocks includes professional guidance 7 safety equipment. 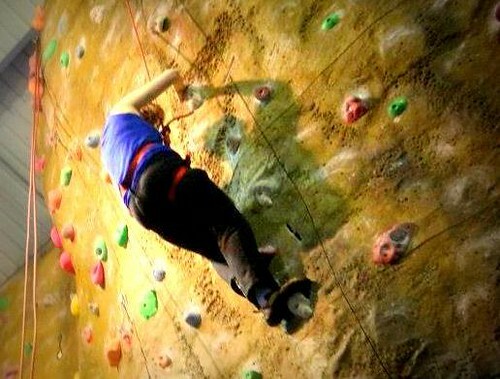 Scale new heights with mates and kill your fear for heights in your Inverness climbing event. Choose any one style from this eclectic mix of Dance Classes, each lasting for about 90mins makes for a great time out with the girls. Exhilarating and entertaining addition to any girls day out. 2.5-3hrs of Gorge Swimming. 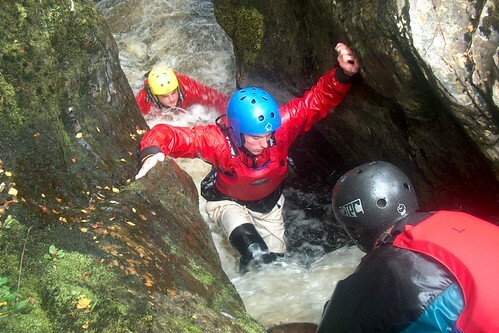 Fighting upstream, clambering up rocks, sliding down water chutes and jumping into deep pools. 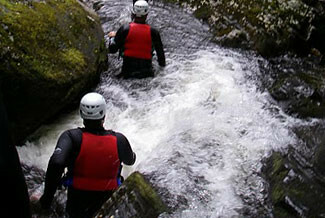 Helmets,wet suits and buoyancy aids are provided. 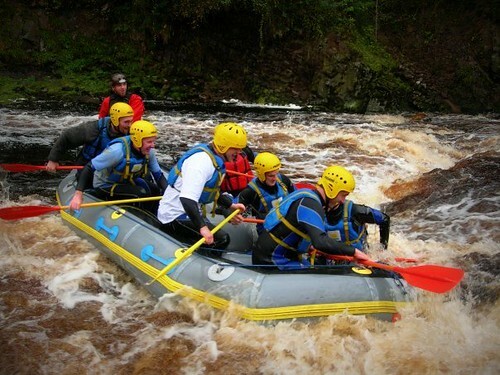 Time to headout for some paddling session with your friends and experience a great time out trying this watery treat in Inverness. 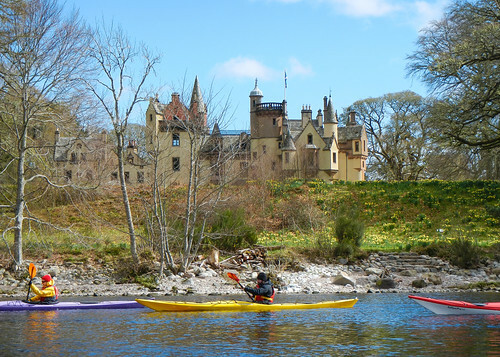 Experience a cool watery treat with mates and enjoy paddling on some of the most picturesque outdoors in Inverness in your canoeing day. 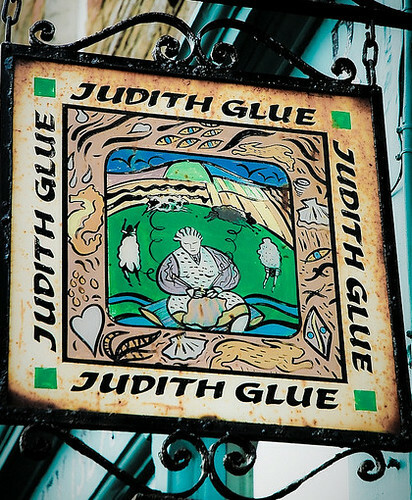 After the demise of her Edinburgh shop, this is the place to look for craft and woollens from Orkney locals. The city is dominated by its red sandstone castle. Built in 1834, this Victorian edifice is very much the new kid on the block in terms of Scottish castles. 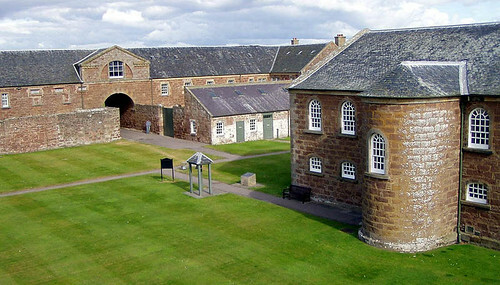 Visitor guide to Fort George in Ardersier in the Scottish Highlands. Includes descriptions, directions and timings to make a visit. The oldest secular house in Inverness. 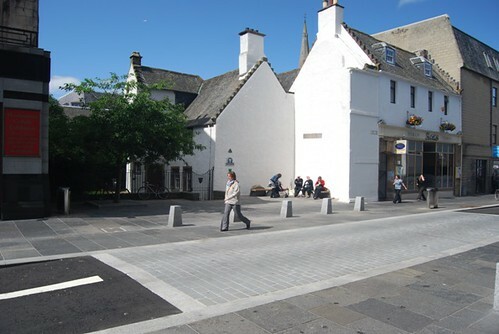 Originally the town house for the Frasers of Lovat and now headquarters for National Trust of Scotland. Semi ruinous castle in strong position beside Loch Ness controlling the route North. Captured by Robert the Bruce by clever negotiation. Visitor centre open all year. Semi-detached cottage in the centre of Inverness. 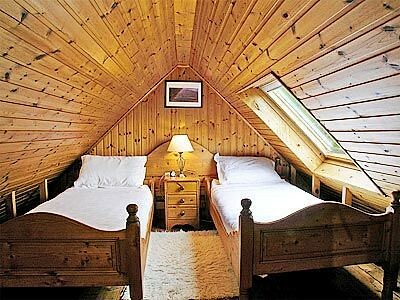 Sleeps four people in two bedrooms. No pets, wifi available. 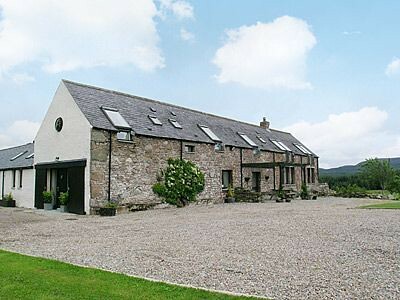 This property enjoys a peaceful, wooded setting on the outskirts of Inverness, just 4 miles away from Loch Ness. All on ground level. This pretty little terraced house in the heart of Inverness faces on to the river and can sleep four people in two bedrooms. 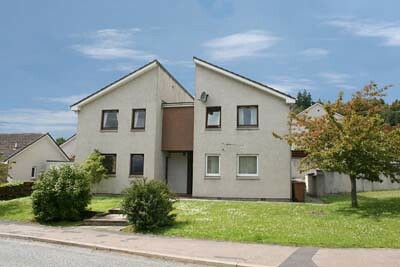 This first floor apartment, located just two miles from Croy in the stunning Scottish Highlands sleeps two people. 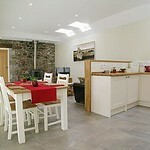 Kilcoy Chalets, specially designed for couples, situated on The Black Isle only 7 miles from Inverness. We do not accept families as we are for couples. 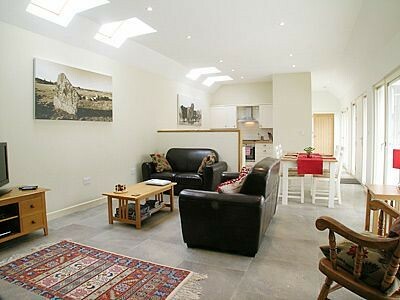 Charming 19th century canal side cottage on the edge of Inverness city and Clachnaharry village with stunning views. 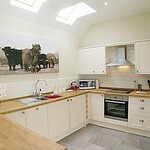 Views also include the Black Isle and Beauly Firth.